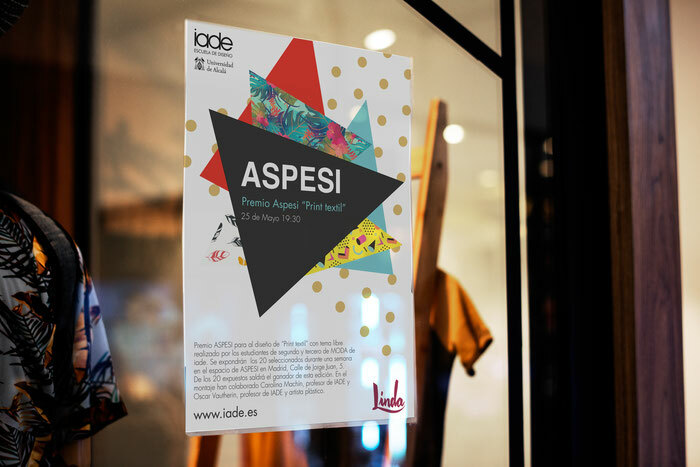 IADE is a Spanish school of fashion design and interior design based in Madrid. 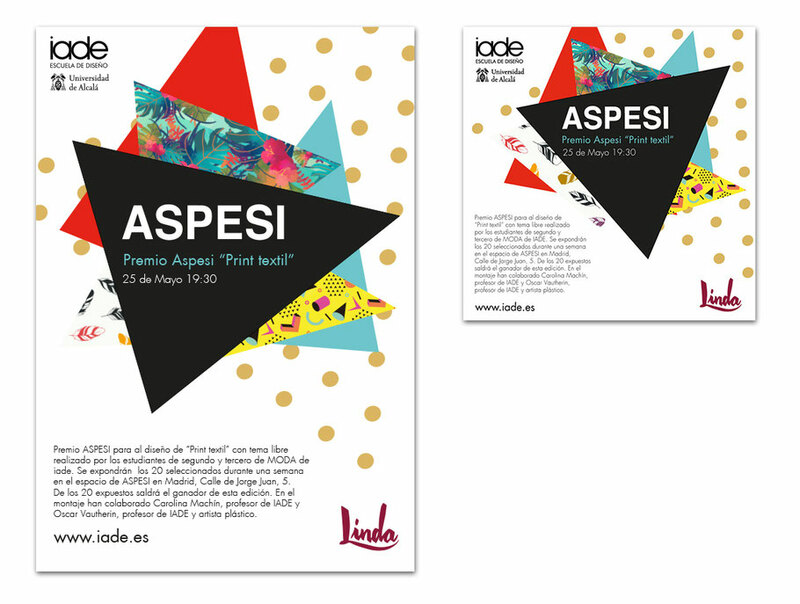 For an opening of an exhibition they needed an image wich works for web and printed media. The exhibition showed the created patterns of the fashion design students.